The terms “hacking” and “hackers” often get a bad reputation. This tends to have a fairly negative connotation because of the nature these words are often used in. I’d like to think I’m not alone in envisioning some scary guy hanging out in a dark room in a black hoodie trying to break into my bank to steal my credentials or money for that matter. The way we perceive and hear “hacker” in the media has definitely misconstrued my perception of these folks. But this isn’t the case for all. Nor, the case we are trying to make. Hacking your own network is a good thing and worth investing time and money into. Think about it like this: in schools or office buildings they do fire drills – these drills are to make sure everyone knows what to do if the real thing were to happen and how to improve upon any inefficiencies. The same goes for why you should hack your network. Testing your own environment gives you the time to properly remediate current threats and prepare for those that will happen in the future. Cyber security threats are some of the largest threats to organizations these days with the cost to remediate increasing as the number of adversaries continues to grow in size and skill. 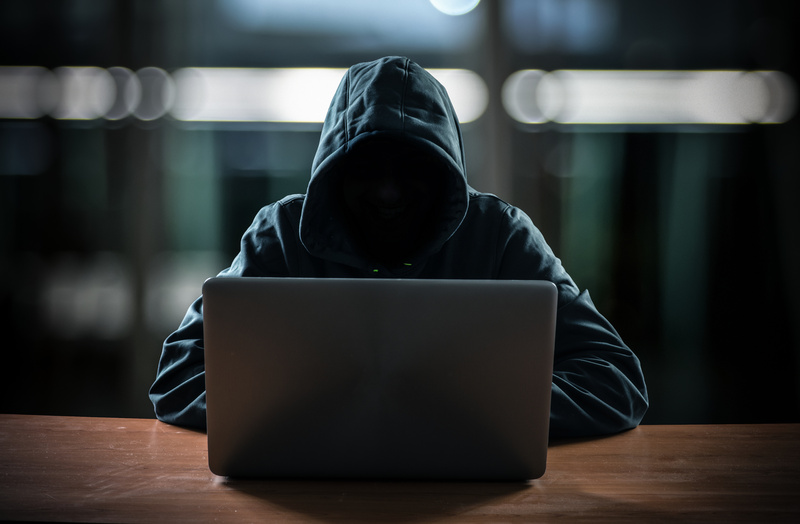 If you were able to get inside the mind of an attacker and use that knowledge to better equip your organization for the threats lurking out there – you would, wouldn’t you? Having the proper tools and team members in place allows for you to ethically hack and prepare your organization for the dangers present and those to come. It all starts with two things: having the right tools and the right people. Do you have the right tool to safely and securely hack your network? Is this tool time and cost efficient? Can the tool scale with your organization and/or team? These are the types of questions to constantly ask yourself and your team as you look to renew licenses or invest in other methods of getting the job done. As penetration testing is a compliance regulation for most industries, it’s best to choose a tool that can fit that need go beyond to provide even further testing into your environment – across systems, networks and applications. Being able to test your organization in a variety of ways through mimicking the various popular attack methods and testing your security depth will serve you better in the long run than looking to just get a basic tool out there that may not be as comprehensive to provide the proper security assurance you want or need. Find a tool that allows you to do more: phish your users, penetration test your organization and fully investigate your environment without leaving an agent behind in your testing. Having the right people in place to do the job is the other part of the battle. In this case, you want to have the people that thrive in an environment where they can think like an attacker, but use their knowledge and skills to help businesses – as opposed to working against them. Those that you hire to work internally or as a part of a third party team should be willing, and able, to think like an attacker in order to get the most out of your testing and better prepare for the real life attacks at hand. Now you have the right tools and people in place and are on your way to safely hacking your infrastructure. Testing your organization often and early is one way to create (some) space between your business and any adversaries out there – allowing time for you to ensure your organization has the right security measures in place. A constant goal for businesses is to operate out of a healthy security posture with tougher barriers to break through which may help deter adversaries from wanting to spend valuable time trying to infiltrate your environment. There is a cost to them as well – their time. Adversaries prey on the organizations that they can quickly escalate through to obtain the sensitive data and move on to the next company. Don’t be the easy target. Make sure you are set up to safely hack your organization before a bad actor does it for you.